For some people, they love their iPhone the way it is – the beautiful, attractive and elegant design and features that it comes with. While for other, they desperately want to break free from all the iTunes restrictions that Apple is known to be associated with. These second set of users “jailbreak” their iPhone so as to enjoy complete freedom. What Will Happen When You Jailbreak iPhone? Recently bought a Surface 3 and I cannot install iTunes. It keeps saying it is missing an important component and just closes on me. I can't use Cydia Impactor because it does not recognize my iPhone without iTunes, any alternatives? To fix this problem, you actually do not need to have iTunes when jailbreak, you only need the required drivers for your idevice. After installed the two files, the jailbreak tool will not pop-up the previous iTunes error. Step 7: Launch Cydia one more time to fully complete the setup. Step 3: Go to search and type Linktunes for iOS 8. Download and install it. Step 4: Open your iTunes, and at the bottom of the tab click on “Linktunes”. Step 5: Search for a song, and swipe right on the song to either download or play. Step 6: Click the “More” tab to see the download status. Step 7: Go to your music player to find the downloaded song. iMyFone TunesMate is a software that grants you all the freedom that iTunes doesn’t, and unlike iTunes, does not come with a lot of limitation and some bug problems that might cause sudden crashes on your iPhone. It has received many recommendations from Getintopc, Geekreply. Easily and quickly create a backup of all your playlist and music library to restore anytime. Do away and bypass all the restrictions, errors and limitations of iTunes. Quickly send and transfer files from your iPhone to your computer or vice versa without having to go through iTunes. Transfer files and media that were not purchased from iTunes. Step 1: Connect your iPhone to your computer and launch the TunesMate app. Step 2: Select the “Music” tab to see the music available on your device. 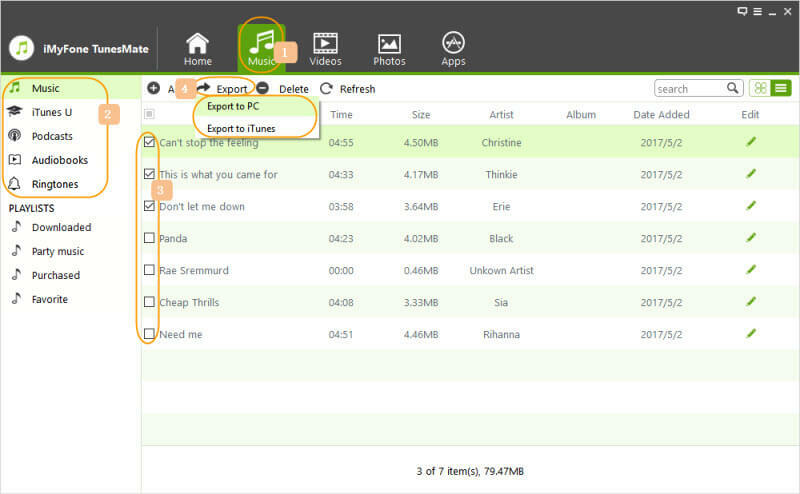 Step 3: Choose the songs you wish to transfer to your PC and click “Export”, and then select “Export to PC”. 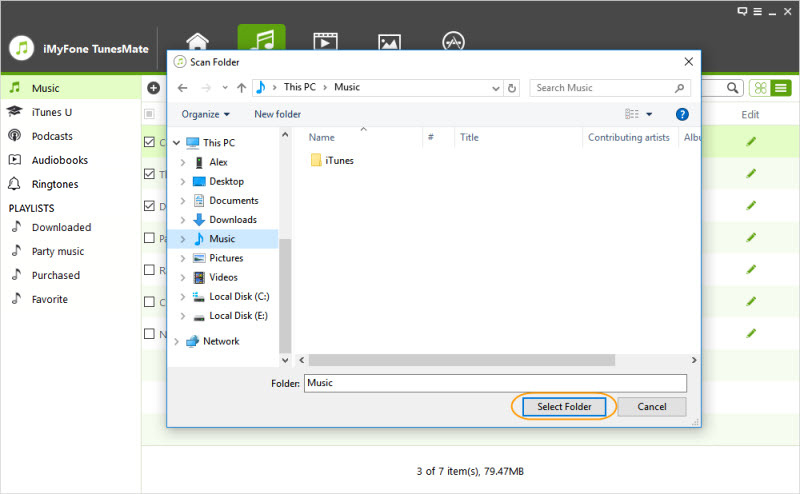 Step 4: Browse and choose the preferred folder to store the music files on your PC. 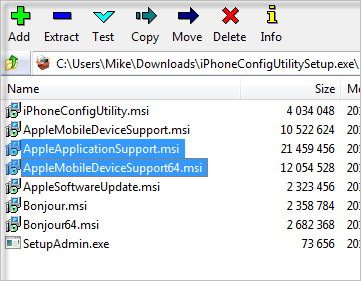 Jailbreaking your iPhone makes your device more susceptible to malware. Once you jailbreak your iPhone, your device becomes less secure. 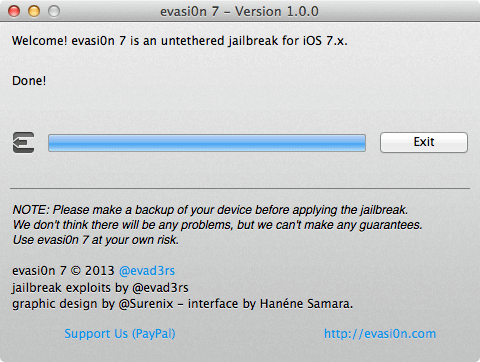 Jailbreaking your iPhone will make your device more susceptible to virus attacks. You will have problems updating your apps once a new update is released. Poorly built apps which are often unstable can crash or even “brick” your device – render it useless.